I was in the sixth grade, maybe ten or eleven years old, my family and I had moved into a house in Princeton. It was an older home, I am almost a hundred percent positive it was built from the bricks of Mercer Street. The town was a part of the path of The Civil War Trails, so you could imagine the stuff it had seen in its day. I had woke up one morning due to how cold it had gotten. I stepped out of my room and into the hallway to where the thermostat was. The upstairs was built with a small hallway, my room was on the right, straight across from that was my brother’s room, and in between both was our bathroom. The hallway was met with a set of steps, opposite to the bathroom, that had three stairs down and connected to a platform, facing towards the right, and had about 15 more stairs descending to the foyer. 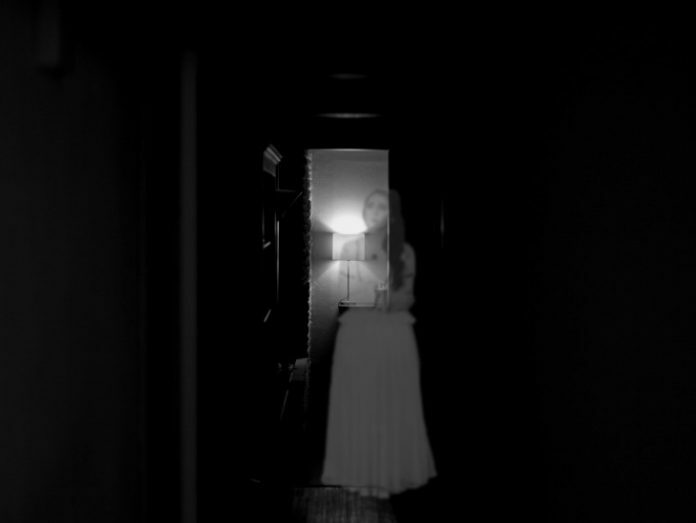 When I woke up with the chills, I stood in the hallway and looked to the right where the steps were, and I saw a lady standing there dressed in a long white tattered dress. She was pale, with long strands of black hair, and for some reason, she stood there shoeless, with her hands clenched tight into fists. Of course, me being as young as I was, I was terrified.